How does the brain recognise images? Could computers drive? How is it possible for man-made programs to beat the worlds best chess players? 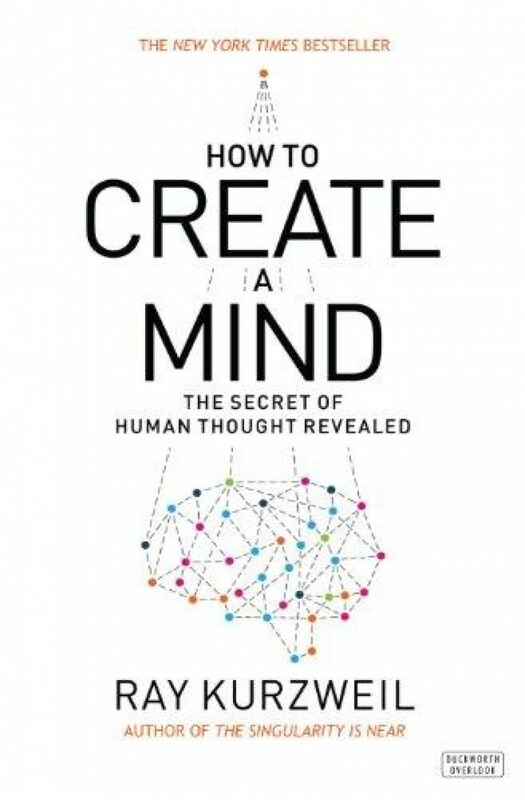 In this fascinating look into the human mind, Ray Kurzweil relates the advanced brain processes we take for granted in our everyday lives, our sense of self and intellect and explains how artificial intelligence, once only the province of science fiction, is rapidly catching up. Effortlessly unravelling such key areas as love, learning and logic, he shows how the building blocks for our future machines exist underneath. Kurzweil examines the radical possibilities of a world in which humans and intelligent machines could live side by side.